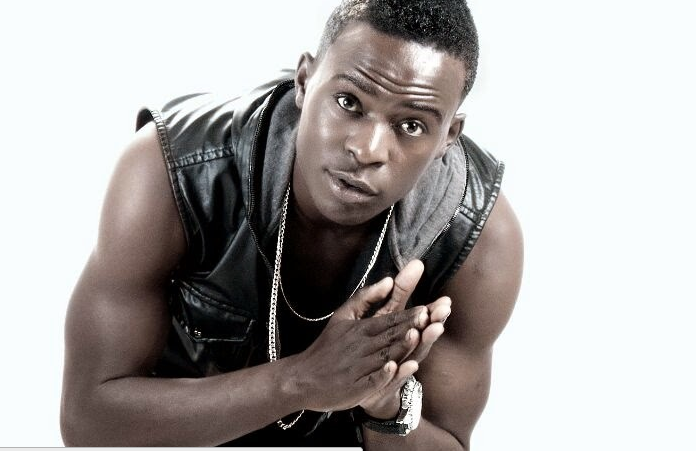 Willy Paul has been on the receiving end lately after numerous accusations were made against him. Fellow gospel singer Bahati was the first one to accuse Willy Paul of stealing her music, which followed a series of other accusations, including sexual harassment and lack of manners. Willy paul, who appeared on 'the trend' hosted by Larry Madowo, denied all those stories and said there is nothing wrong between him and Kevin. Even After Bahati accused him of stealing a son Willy Paul went ahead and released it and now he has also gone ahead and dropped a video to the controversial mapenzi song he allegedly stole from the 2014 Groove Male Artiste of The Year Award Winner.